5 pcs. 0,54 EUR ea. from 15 pcs. 0,46 EUR ea. from 40 pcs. 0,40 EUR ea. from 80 pcs. 0,36 EUR ea. Ask for a rebate from 750 pcs. 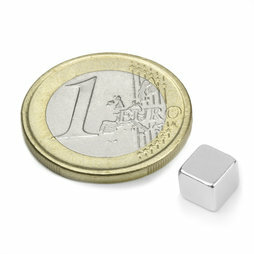 These cube magnets can hold small notes on a magnetic glass board, on a whiteboard several layers of paper. 5 pcs. 0,68 EUR ea. 10 pcs. 0,38 EUR ea. 5 pcs. 1,41 EUR ea. 10 pcs. 0,31 EUR ea. 10 pcs. 0,90 EUR ea. 1 pc. 15,28 EUR ea. 1 pc. 2,42 EUR ea. 1 pc. 3,85 EUR ea. 1 pc. 23,60 EUR ea. 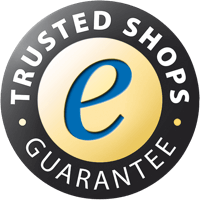 * All prices include 20% VAT, plus shipping costs.